This new updated version of the Jack Rabbot, the Jack Rabbot 2, is tasked with the fairly big ask of maneuvering people in a heavily populated area. What heavily populated area is this? In this case, Stanford University, but obviously the robot if exceedingly successful would no doubt be employed into a number of other places. Jack is, as is common with many new robots, designed to look friendly and kind eliminating most worry about him being a danger. With a short stout body, one two fingered arm and a cute face how could anyone be afraid of this bot? 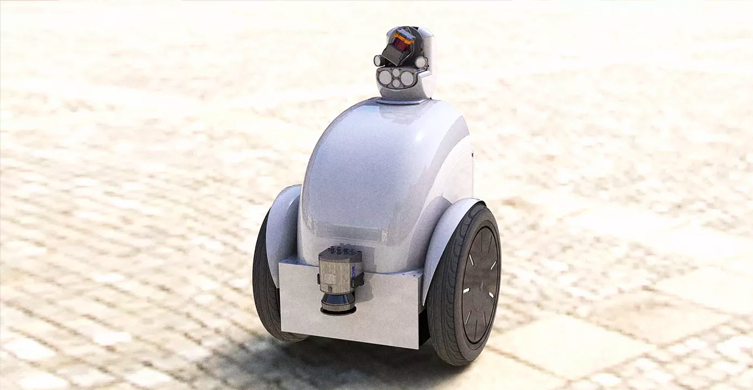 Jack is involved in field testing research to try and get humans and robots closer in order to allow robots to possibly work as delivery men and a variety of other roles in the future, while doing it all amongst the general public. Obviously, there are endless possibilities for what Jack could potentially deliver including packages around schools, cleaning your house perhaps, and maybe even just grabbing some food for you. Will we all become overly lazy? Currently, researchers are testing out all of its new advancement that further it compared to its previous model, for example, the predecessor had neither arm nor a face. Along with this testing, they’re also going through the extremely time-consuming process of developing and collecting data for the algorithm essentially so the robot knows what it’s doing in social situations. Once all of this is complete the robot will be officially unveiled at an on-campus event by The Stanford Vision and Learning Lab. 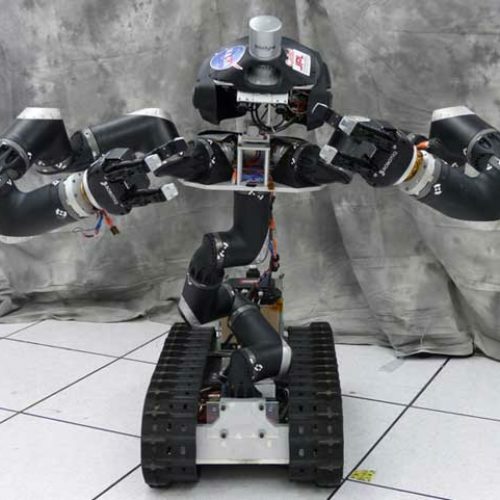 Something very unique about Jack is the fact that his arm will not only be capable of picking things up or opening containers such as the normal robot, it will also be able to give signals to people around it using a range of hand gestures. It will also likely be capable of facial expressions and sounds in order to communicate. To continue the impressive features of Jack he also possesses an array of sensors that effectively display the world around him. These sensors include depth sensors, stereo cameras, multiple GPS and three different LIDAR sensors. 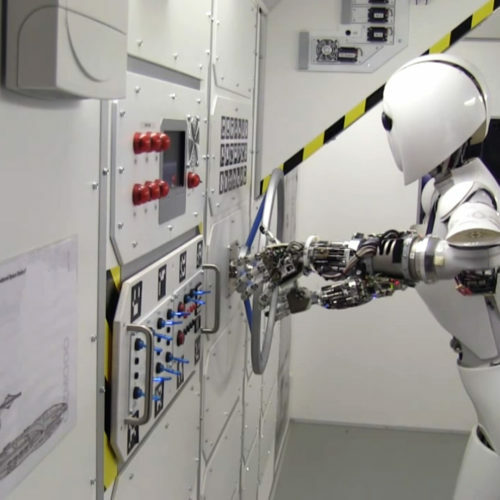 The researchers say they will need about 24 hours of research testing with Jack actually in the field before he will be ready to go out properly, so expect to see Jack Rabbot very soon!